Google unveiled its new conversational assistant last year during the launch of its new Pixel phone. At the time, the assistant was launched as an exclusive to the Pixel, Home and its chat app Allo. 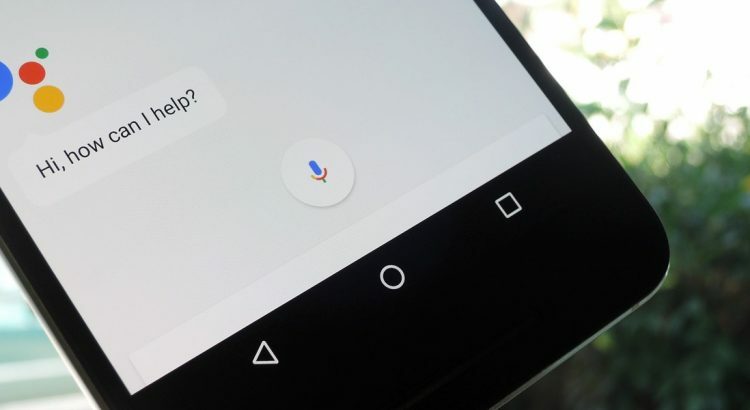 Now Google is making the assistant available to anyone with an Android 6 or Android 7 based smartphone. Most industry watchers did not expect the Google Assistant to be made publicly available to phones from other vendors so quickly. It was meant as a unique selling proposition for its Pixel line of smartphones. However, due in large part to the sudden increase in devices with Amazon’s Alexa, Google has been forced to change plans. At CES 2017, Vendors announced Alexa support for smartphones, refrigerators, home appliances and even cars. The sudden spate of Alexa announcements caught everyone, including Google off-guard. These announcements meant that unless Google Assistant were made available, Alexa would be everywhere. Also, Alexa is open to third party developers. 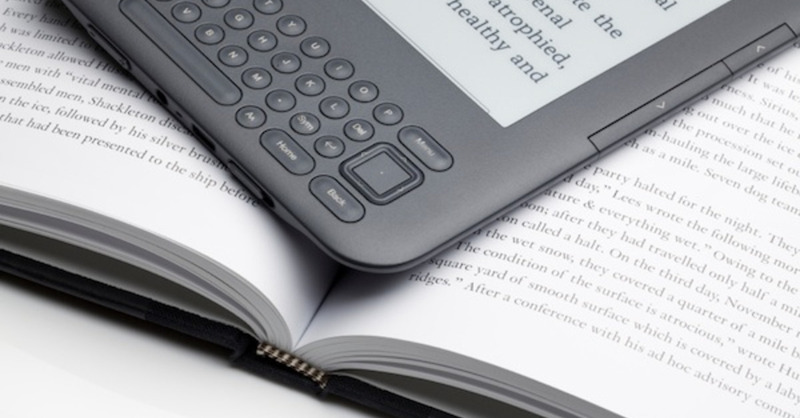 As a result, it has thousands of skills that users can apply to the device. However, it is still not too late for Google. It can push an update that activates the assistant on the Google application overnight. By leveraging its presence on Android, it can add more than a hundred million devices to its user base overnight. It would not be surprising to see several hundred million users by the end of the year. This does pose a problem for its Pixel 2 smartphone, which will not have the assistant as an exclusive to boost sales. The news does not look so good in pricing terms. Thanks to Apple, other manufacturers are getting comfortable increasing flagship phone prices. The S9 will sell for between 950,000 won and 999,000 Won in Korea, which equates to about $895 to $935, which is about $100 more than the S8. 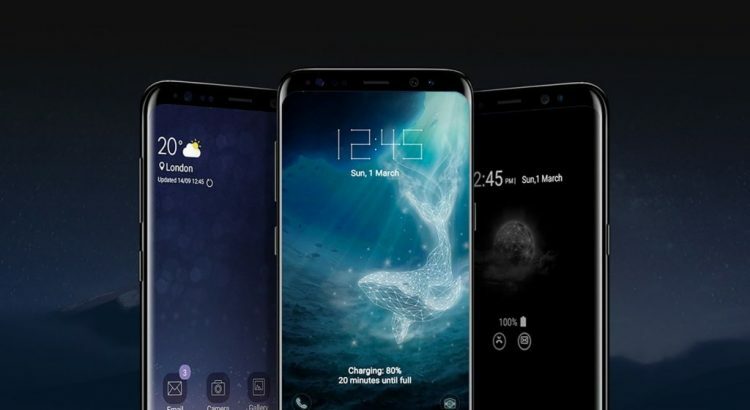 The rumor mill says that although Samsung will headline a few new features on the S9, the phone itself will sport very little new tech. Instead, we are looking at a minor year-on-year upgrade and won’t see anything that resembles an iPhone X style jump. One of the key new features according to rumors will be a super-slow-mo camera. The S9+ will probably get dual lenses to differentiate the plus model from the standard S9. 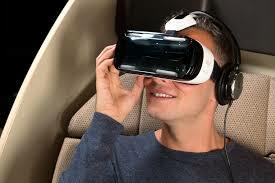 Reports say that the camera will record video at 1080p with frame rates as high as 480 frames per second. Another new feature is the biometric authentication on the phone. It is likely that Samsung will include both a facial scanner and a fingerprint scanner. We do not know if the phone will support under screen fingerprint scanning. There is no doubt that the S9 will sell well, even as an incremental update, but Samsung will need to start showing proper differentiation if it intends to increase its share of the market. A “freemium” app is a free download that rather than charging users a flat rate, uses in-app purchases to generate revenue. There are usually a few tiers to an app. The first tier is always free. That’s what is referred to as “freemium”. 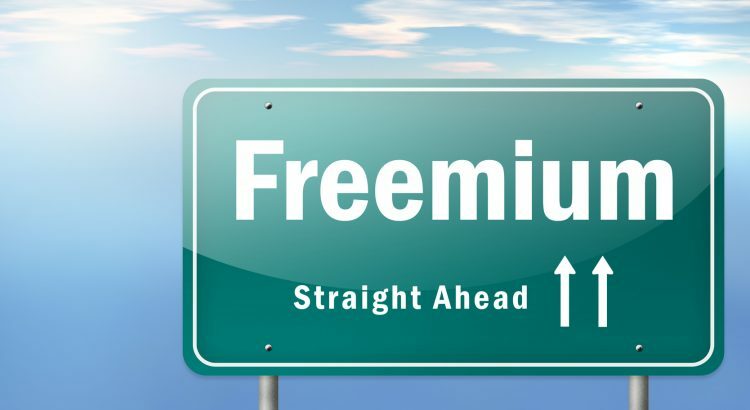 You obtain the word “freemium” when you combine “free” and “premium”. Mobile app developers Los Angeles—or any other city—offering freemium apps or services, bank on the idea that 1 or 2 percent of users will choose to pay for the full-featured app or service. More often than not, paying users cover the cost of freemium users. For any given app, power users pay for more functions or space. What if the app doesn’t attract 2 percent of users, who pay for the premium version? Or what if the charges aren’t enough to cover all costs? The owner of the app has two choices: get consumed in freemium flames, or charge everybody. As an iPhone app development company Los Angeles, you want your iPhone apps to generate at least some revenue. Here’s what you can do to realize success in your company: give the business enough time and more free users may just decide pay for your services. Today, mobile app development Los Angeles has become more popular than ever. Companies looking to succeed in this industry need to know that a free app is downloaded more, compared to a paid app. Consequently, the number of in-app purchases exceed what a premium version could make. Halcyon Innovation is a group of Android and iPhone app developers from Los Angeles. Halcyon makes applications for businesses around the globe. The Note Edge, very much like its predecessor, is a large thin phablet. The screen dimension is of 5.6 inch. Users will also be able to experience the Amoled Quad HD+ on this device. The highest HD resolution of its screen is 524 ppi. The size and weight do not differ much from the Note 4, only that the Note Edge is slightly longer, thinner and lighter by a few grams. Among the features of the Note Edge there are the heart sensor, fingerprint ID sensor and the popular S-Pen which can be slotted to the side. The right side of the phablet’s screen curves around its side. This extension is not part of the main screen though. It constitutes of a second screen for other menus and alerts. The smaller screen has a resolution of 2560 x 160 px. The information featured on this screen can be customised. The Note Edge’s processor consists of a 2.7 GHz quad-core along with a 3GB RAM. For Operating System, quite surprisingly, rather than the most updated Android version, users will have the Android 4.4.4 KitKat. However, software upgrades might be on the way. 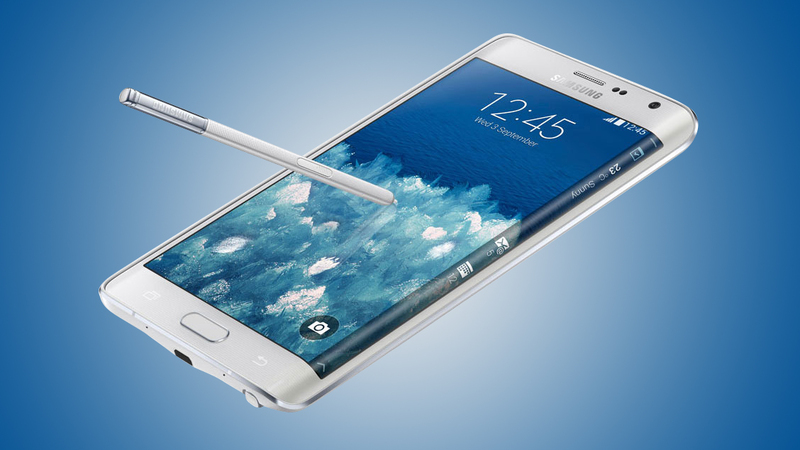 Compared to the Samsung Galaxy Note 4, the Galaxy Note Edge does not offer much of an improvement. The main noticeable feature on the Note Edge is the curved alert panels found on its side. This feature, apart from being aesthetically pleasing, is also genuinely useful. The phablet still does not bear waterproof features, which might be a let-down for the price.